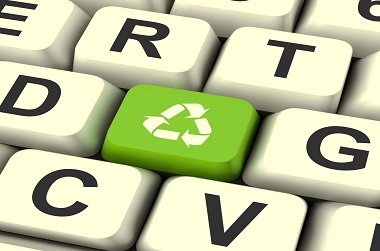 In order to dispose of e-waste in a safe and environmentally friendly manner, an E-Waste Disposal request must be submitted through the Support Services Center website. This applies to any electronic equipment except desktop computers serviced by Information Services & Solutions (ISS). For desktop computers, monitors, or printers serviced by ISS, please submit a ticket through ISS. Please note: when placing an E-Waste Disposal request for medical equipment, notify Clinical Engineering of the equipment that is being disposed of. Clinical Engineering will generate an authorization to remove the equipment from an active file in their database. For personal electronics, please refer to the UCLA S.A.F.E. Center for proper disposal options. *Click here for printable instructions.